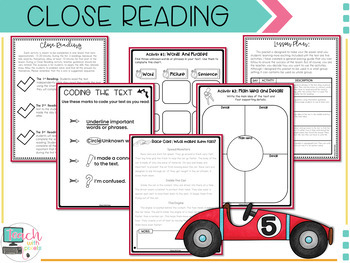 Race Cars Close Reading Unit for Main Idea and Details for 1st and 2nd Grade with Comprehension Questions and FIVE Activities. 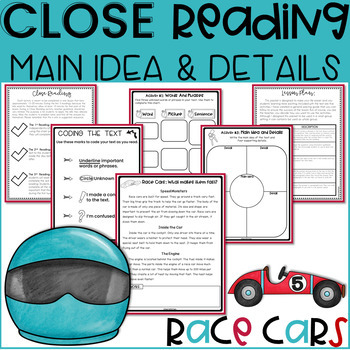 It's an engaging original text about Race Cars that comes in two reading levels for differentiation. NO-PREP! Just print and teach. This is perfect for students who are high achievers. Gifted and talented students, as well as kids who are ready for more independent work, can hugely benefit from this type of activity. 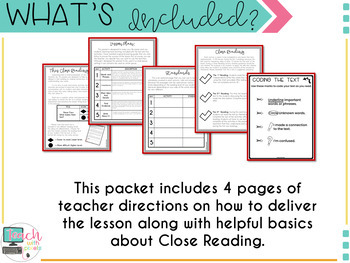 I've designed it with a clean and simple look to keep the kids focused on rigorous work aligned to standards. 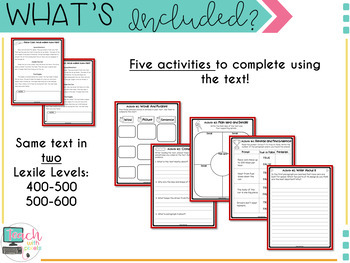 The text theme is fun and highly engaging.